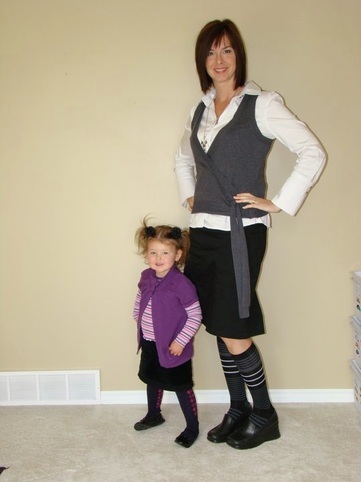 The winner for August is Jocelyn Jones (her favorite fashion trend for fall is the Shootie). Jocelyn is the winner of an Owl Necklace seen in this photo. Marc Jacobs was the one to put the owls on the fashion map in the fall of 2009. They are still a huge trend & now more affordable to the average person. Thanks to everyone who took part in this months contest – we now have a nice list of favorite trends for fall 2010!